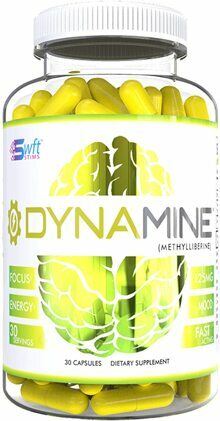 Amplifies Feelings Of Energy, Mood And Focus! Dynamine is methylliberine, a purine alkaloid found in the kucha tea leaf. Its molecular structure is similar to theacrine (aka TeaCrine) and is believed to behave in similar ways in the body. 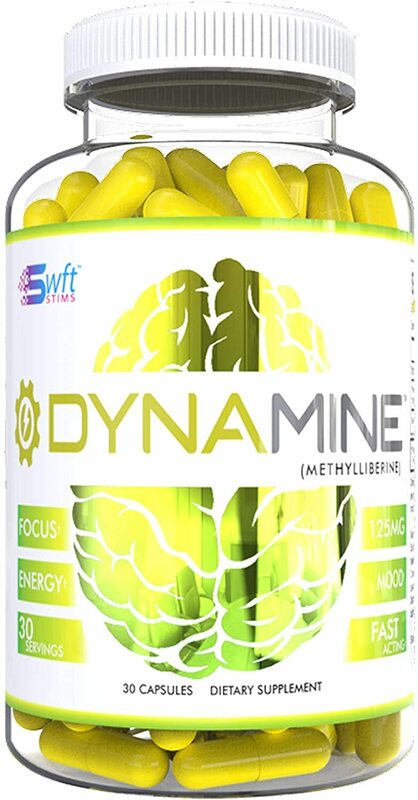 Like theacrine, methylliberine may amplify feelings of energy, mood and focus by activating dopamine receptors and other key neurotransmitters, inhibiting adenosine receptors, all without elevating heart rate or blood pressure.